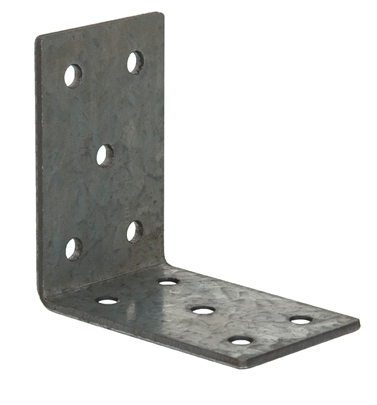 A versatile range of 2.5mm thick galvanised brackets and plates, suitable for nail or screw fixing, used to strengthen timber joints. 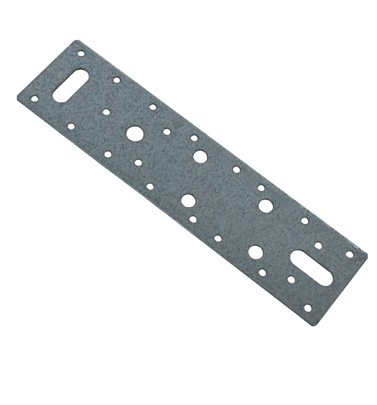 AP/664 also available in stainless steel material from stock. 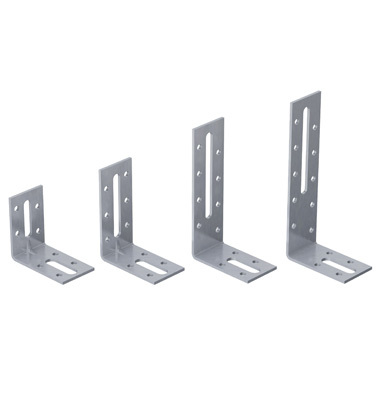 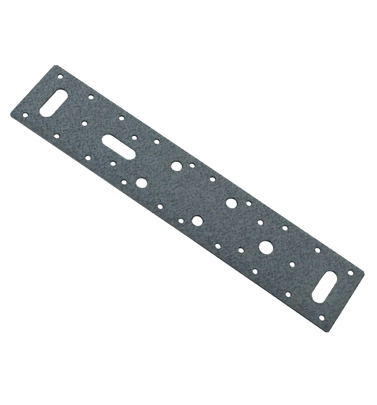 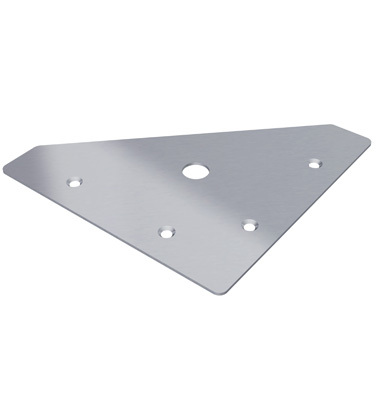 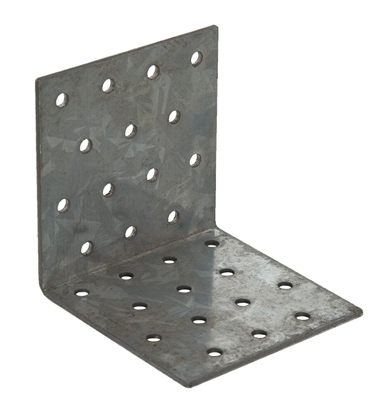 Manufactured from heavy duty 3mm thick galvanised steel, these 40mm wide brackets and plates provide a strong connection allowing for the use of bolts, nails, screws and coach screws. 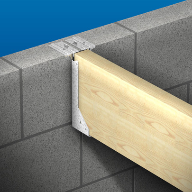 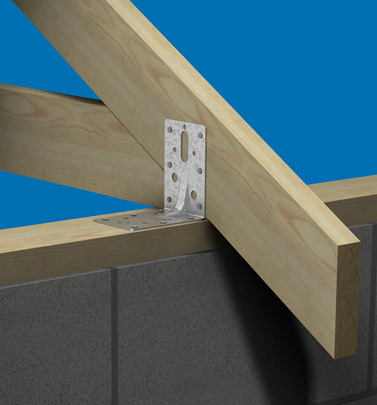 Suitable for timber to timber, timber to masonry and timber to steel applications. 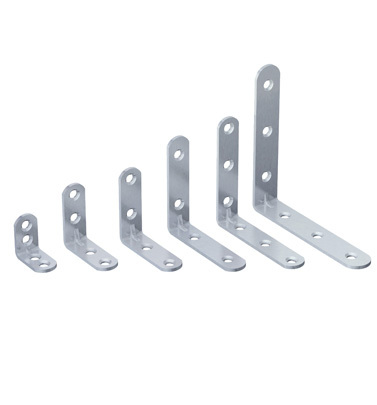 A range of multi-purpose brackets suitable for many DIY and professional fixing applications. 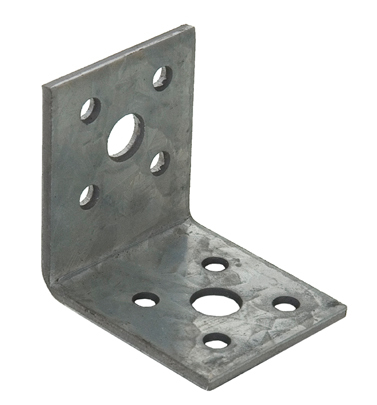 Manufactured from pre-galvanised mild steel. 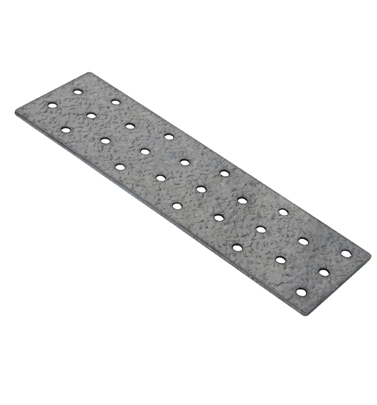 A galvanised 90 degree connector available in a range of sizes with two slots and multi-hole pattern designed for easy adjustment. 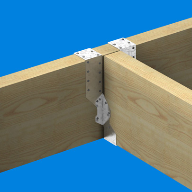 Galvanised brackets used for connecting timbers to make a T or L shaped joint. 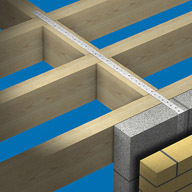 Available from stock in the following sizes, additional sizing options are available to order. 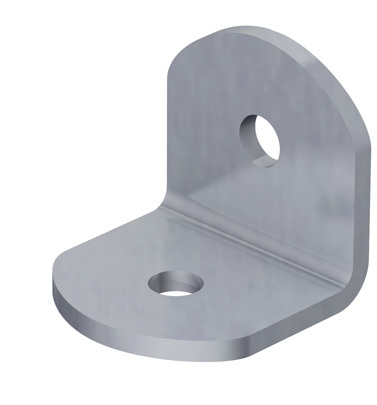 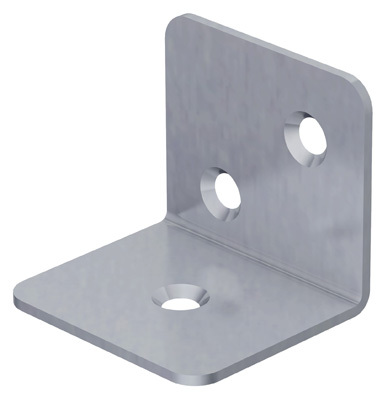 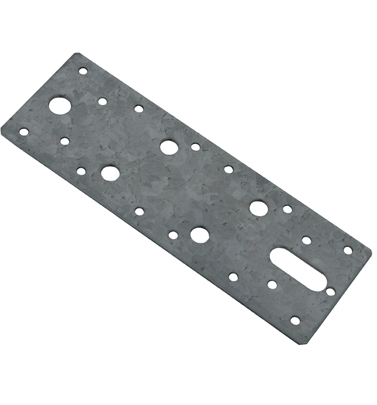 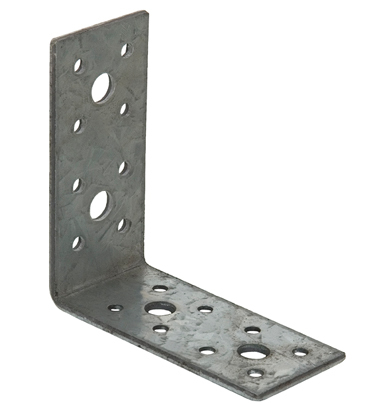 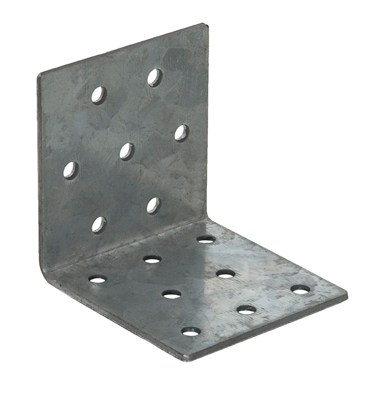 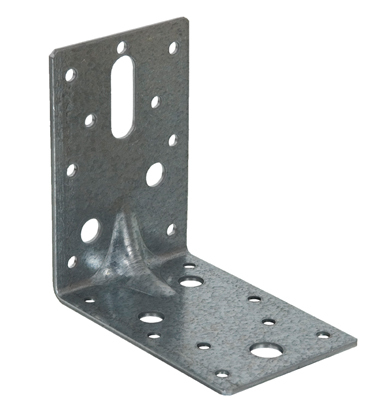 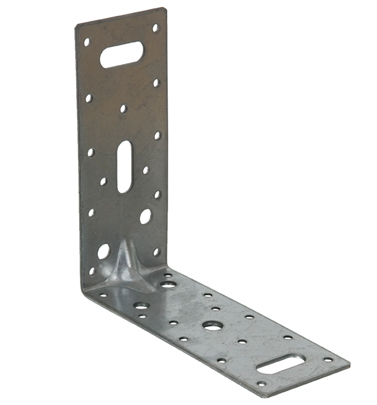 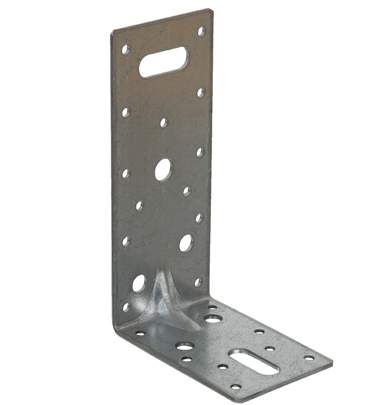 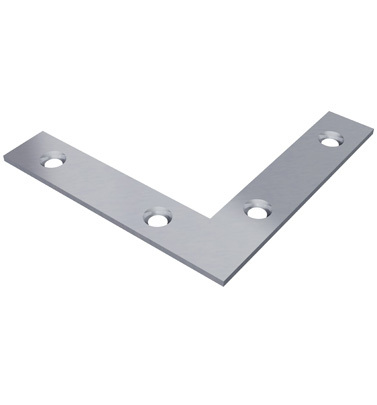 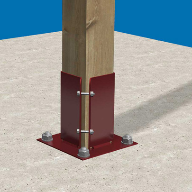 A versatile reinforced bracket for use in 90 degree connections allowing for use of nails, screws and / or bolts and coach screws. 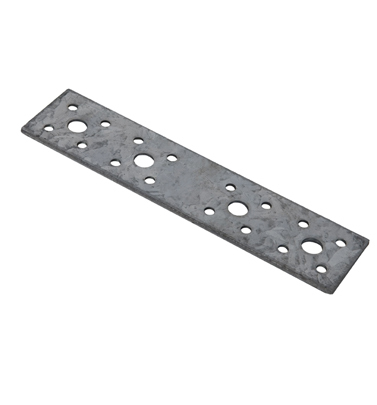 Manufactured from 2.5mm thick galvanised steel to BS EN 10346:2009 + G275. 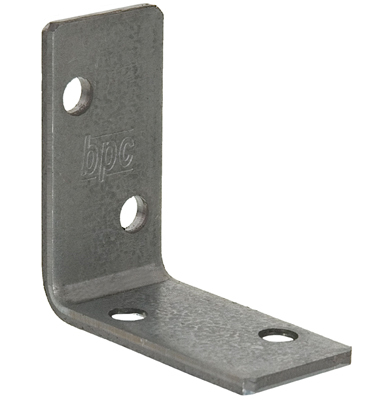 Stainless steel grade 304 austenitic to BS EN 10088-2 Grade 1.4301 available from stock in all sizes. 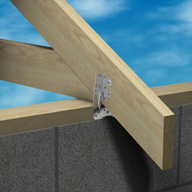 A range of pre-punched flat connectors suitable for many timber to timber, masonry or steel applications. 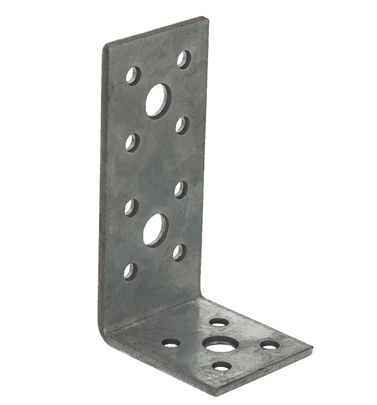 Manufactured from 2.5mm thick galvanised steel as standard. 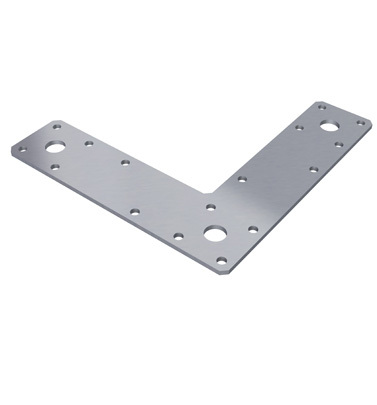 Stainless steel also available to order.